In case you still think Jägermeister is all shots and heaven forbid, ’bombs’ (shame on you! ), allow Hubertus Circle member Sophie Mackay to change your mind. 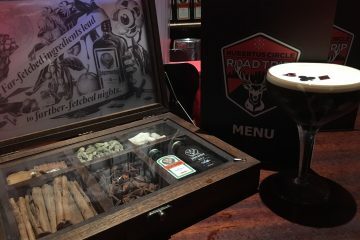 Thanks to her genius cocktail making skills, you’ll get to taste just how versatile Jägermeister can be, not just in modern cocktails as witnessed at the Hubertus Circle Road Trip events throughout the week but adding a distinct twist to all manner of classics as well. 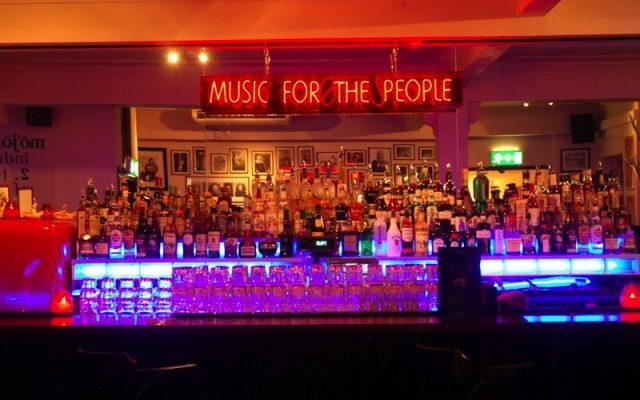 Everyone knows that Thursday is the new Friday, so get your weekend off to an early start here. 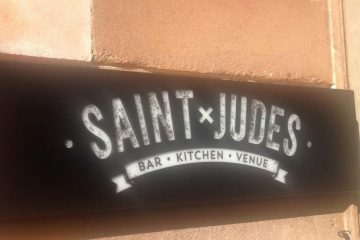 There’ll be Jäger botanicals spicing up the decor and scenting the air while entertainment will be provided by a live two-piece band. All-round good vibes guaranteed.